Gas-Tec is a portable gas detector designed for the rapid identification and inspection of leaks. GPS, data logging, and event-logging allow inspection teams to monitor operational changes and accurately record areas of conern. Gas-Tec comes with a shoulder strap and features a wide range of probes and accessories for all kinds of applications. 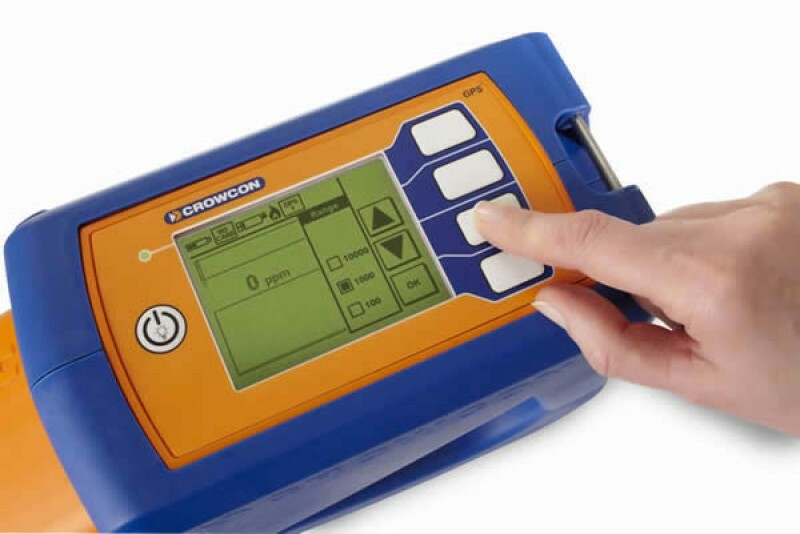 The portable GASTEC FID analyser analyses VOCs (Volatile Organic Compounds). Improved data-entry by assigning latitude, longitude, and elevation. Users can also read the position in real-time, providing emergency service teams with the exact location of any leaks for an immediate response. Gas-Tec allows users to download all their experimental data information using the USB interface with its drag-and-drop functionality. LCD display and programmable keys provide complete sequential instructions, in-use options, service and calibration settings and alarms. 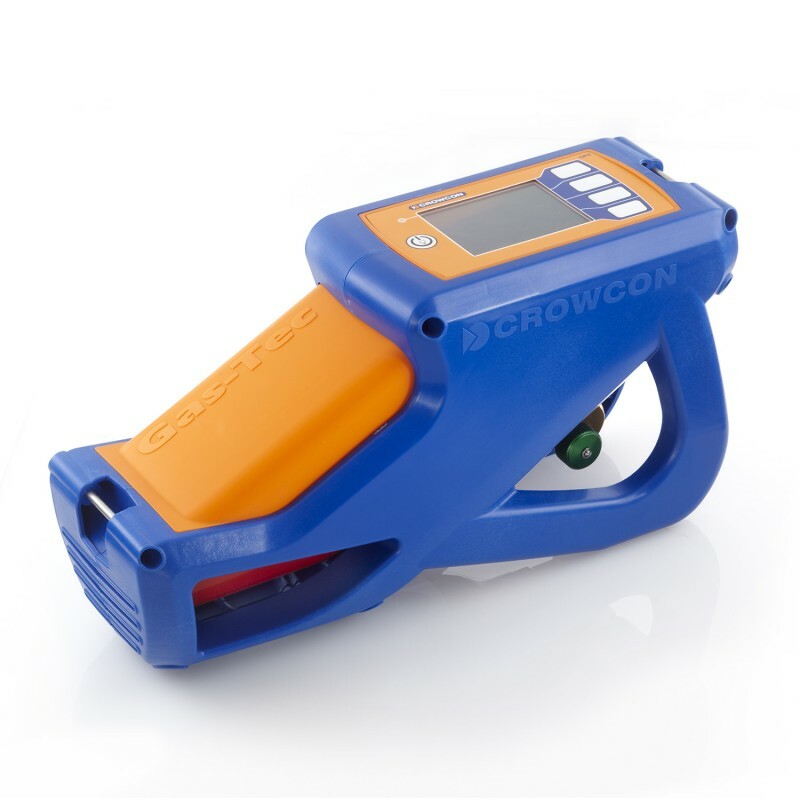 Based on the popular original Gas-Tec analyser’s detection method, this new generation of detectors has already proven its worth, and is built to cope with the demands of everyday use. Waterproof in accordance with IP54 for daily use in all weather conditions. With extended battery life and gas refill. The transponder pressure and flow regulators manage the H2 and sample flow rates. Gas-Tec is sold with a robust, wheeled ABS case with foam protection. Headphones: Allows the user to hear the alarms in a noisy environment. Replacement Hydrogen gas cylinder: Extends field use time and avoids regular refilling. Probe systems: for all applications. Drill probe, straight probe, flared probe and probe holder. Vehicle Battery Charger: Charge the device on the road to maintain a good charge between inspections. EPA is proud to offer you its brand new VOCTRAQ miniature PID detector, availble for both sale and rental purpose, in all versions (0-2 ppm untill 0-10000 ppm) and for any length (1 day to 6 months or more). Get our news and offers by email (French only).